The use of green leaves in this basket depends on their seasonal availability. The Oasis foam contained in this floral basket stores water and keeps your flowers fresh for a longer time. The flower basket can be used again for storing purposes. 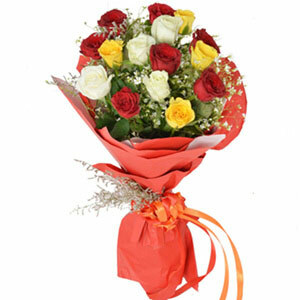 There are more than 100 varieties of Roses. 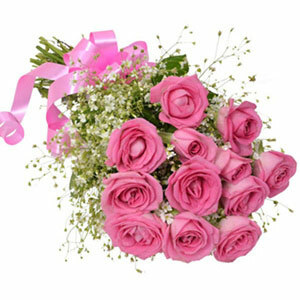 Rose is among the only three flowers mentioned in the Bible. Lovely it looks!! 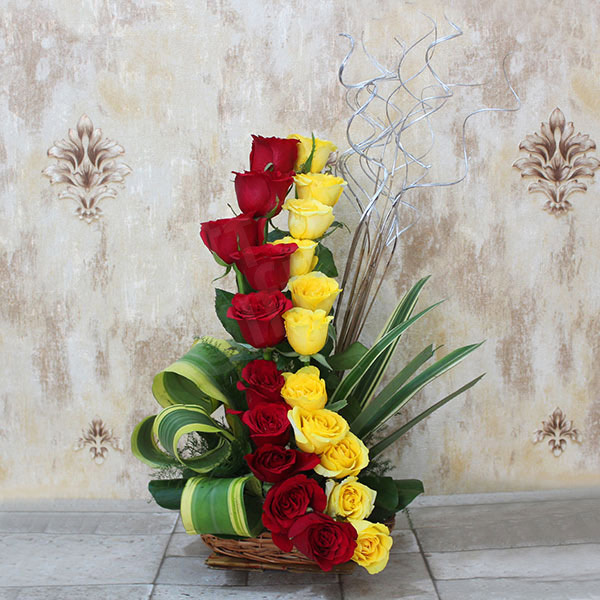 The flower basket arrangement has been made so beautifully that, it will win away the heart of anyone. And, when it’s a special day of your dear one, you need something special!! 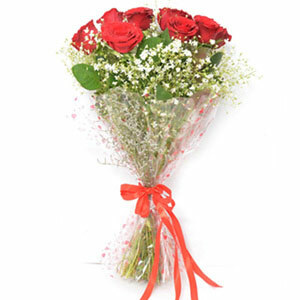 So, nothing can be a better way of wishing than a basket arrangement of some lovely flowers. 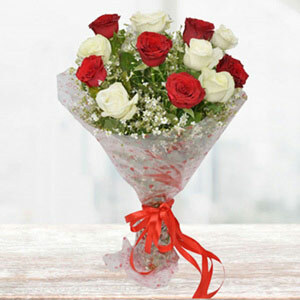 Make sure that you have ordered this delightful flower arrangement. At such an hefty amount, this bouquet was really small. Not worth buying it.